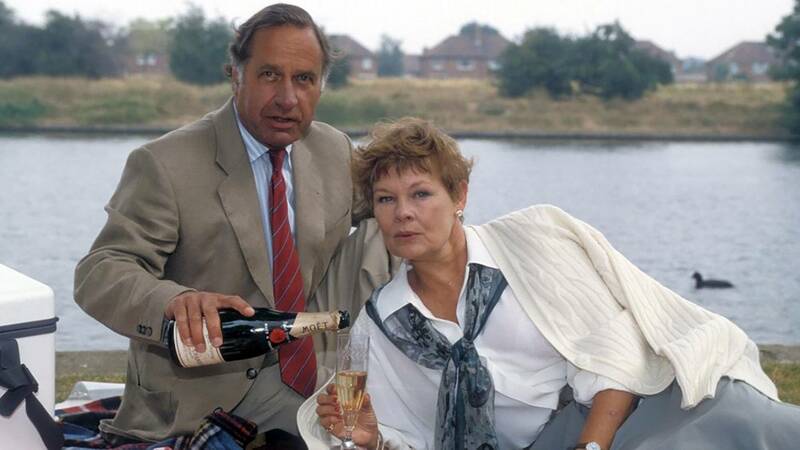 Geoffrey Palmer and Judi Dench star in "As Time Goes By." A pair of beloved British sitcoms will return to Panhandle PBS in April. Waiting for God and As Time Goes By will begin airing respectively at 6 and 6:30 p.m. Sunday, April 1. In Waiting for God, Diana Trent (Stephanie Cole) meets Tom Ballard (Graham Crowden) at Bayview Retirement Home, where they bond over their troubles with the home’s oppressive management and their own families. In As Time Goes By, two former lovers — Jean Pargetter and Lionel Hardcastle (Judi Dench and Geoffrey Palmer) — meet again after 38 years apart. Support for these series was provided by Alfred and Patricia Smith.